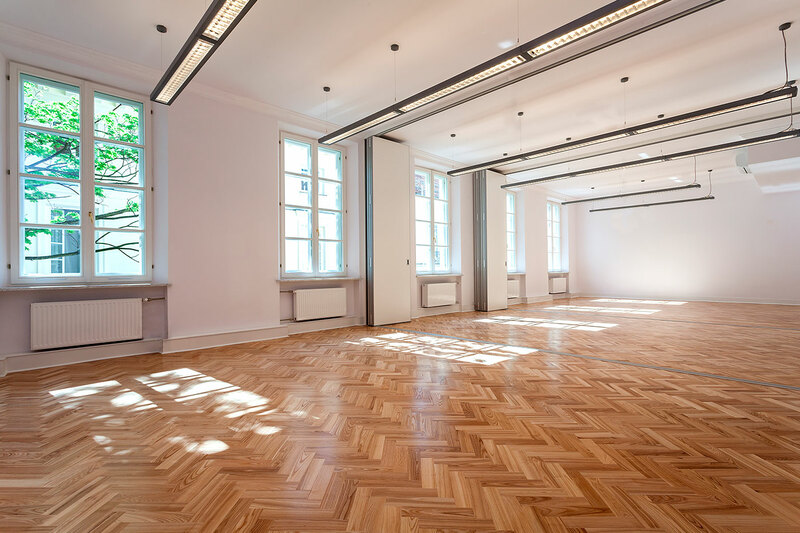 While hardwood floors can be absolutely beautiful, dingy or worn flooring can have a negative impact on the appearance of your home. 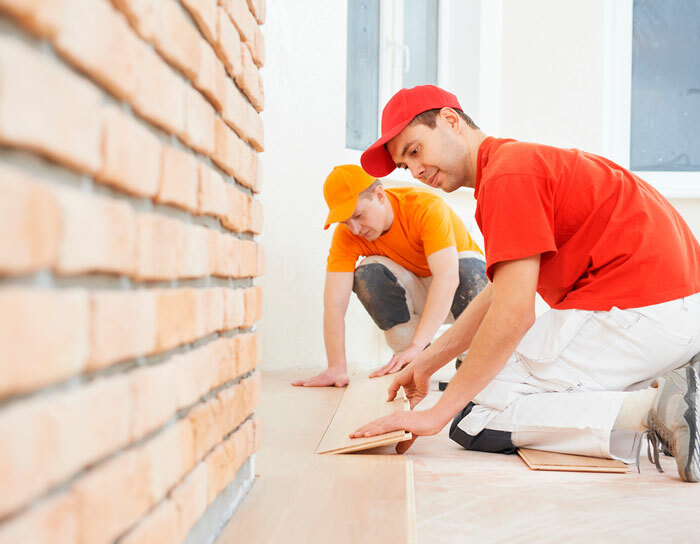 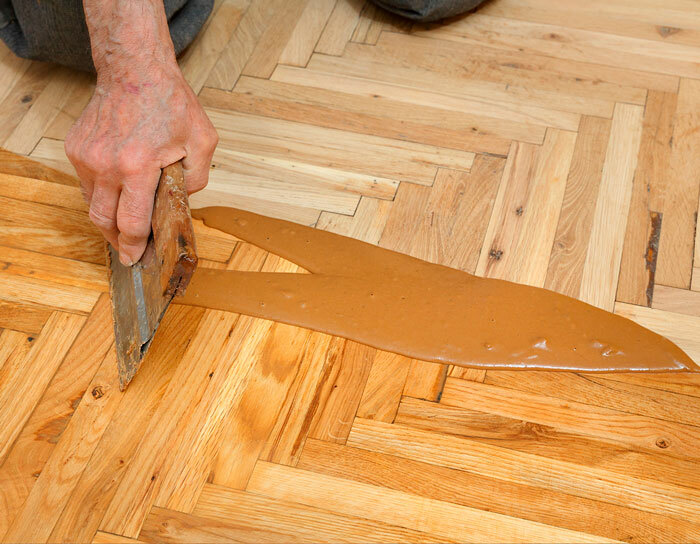 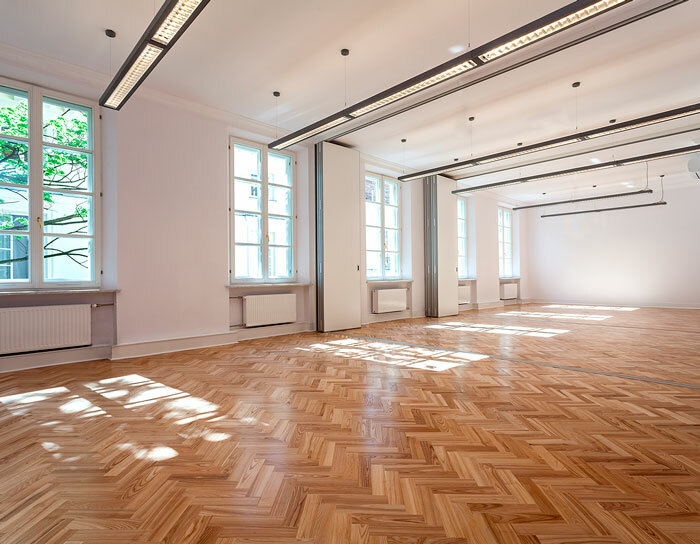 Thankfully, it’s possible to restore your floors without replacing them. 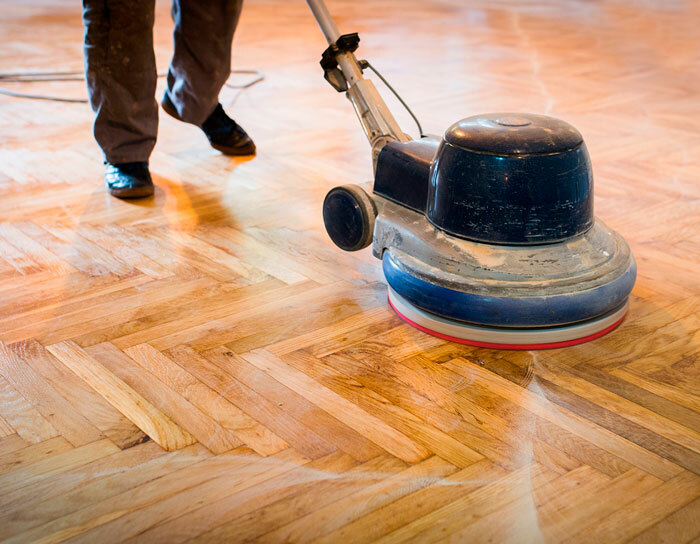 With Houston hardwood flooring refinishing, your floors can look better than ever before.